A New York Times bestseller, this holiday season, gift the astonishingly visionary love story that imagines the forces that drive ordinary people from their homes into the uncertain embrace of new lands. Opposites attract per the reviews. One three star review said that brooding artist heroes were not her thing. Most of the reviews were overwhelmingly positive. the year that this book came out, there wasn’t anything I saw on my book timeline that wasn’t somehow related to it. I’ve not read it but I know it has a fierce and devoted following. Smooth, seductive and savage: Lee Christine returns to the dark, criminal underbelly of Sydney with her follow–up to In Safe Hands. 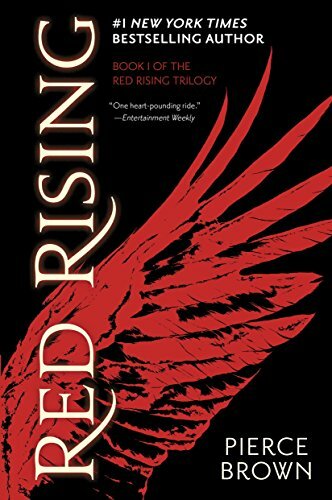 But all is not what it seems, and Josie must fight harder than she ever has before – for the truth, for what’s right, and, ultimately, for the man who still has a hold of her heart. 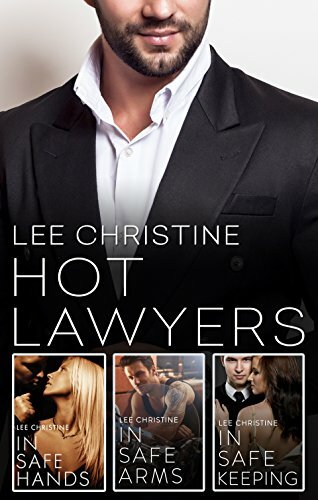 From Lee Christine, the critically acclaimed author of In Safe Hands, comes a tense, taut, urban romantic suspense about two lawyers, a high–profile divorce case and an attraction that even opposing counsels can’t shut down. It was only supposed to be a casual affair, a stress–relieving, night–time romp, a secret just between the two of them. But when divorce lawyer Laila Richards ends up on the opposite side of the bench to high powered lawyer Evan Barclay in a very public, very high–profile divorce, she knows their fling will jeopardise the case of her career, and breaks off the relationship. Stunned by Laila’s decision, Evan vows to make the beautiful lawyer deal with him, both in and out of the courtroom. 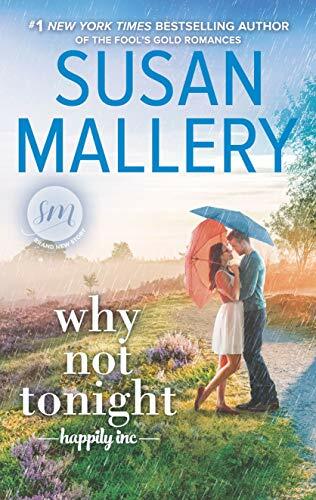 But when suspicious activity begins to emerge, and Laila’s safety is threatened, Evan fears his client – his best friend, the son of the only family Evan has ever known – may be involved. Bound by client confidentiality and battling a massive conflict of interest, Laila and Evan fight to win, fight for justice, and fight for a chance at a relationship that’s anything but casual. No reviews for this box set but it’s three full length books it appears and that’s a deal. 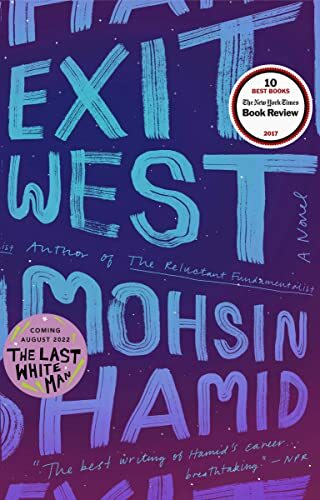 I was too slow and missed the sale price on Exit West–it’s showing up as $12.99. Oh, well. Guess I’ll have to read one of the gazillion books I already own.